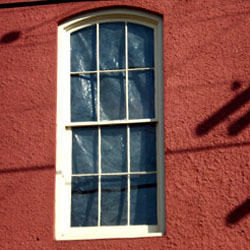 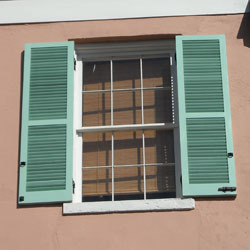 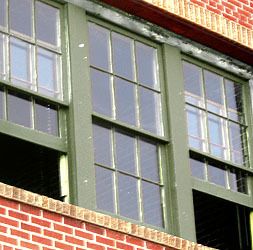 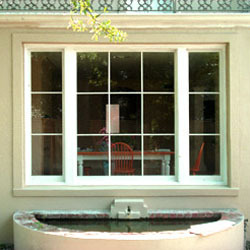 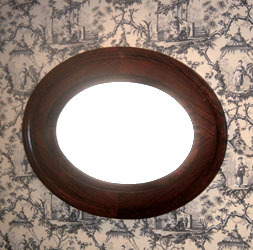 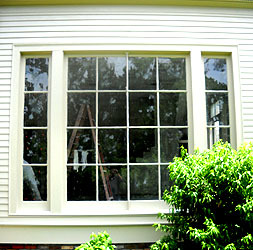 We make spanish cedar windows in a variety of shapes and sizes. 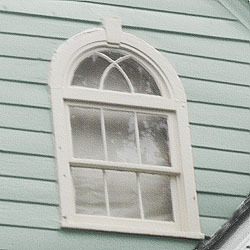 Fanlight transoms, curved muntins, modified diamonds, etc. 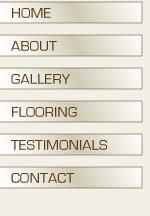 are all within our expertise. 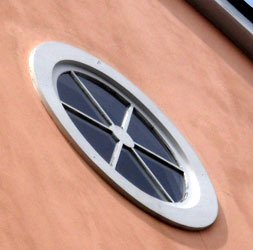 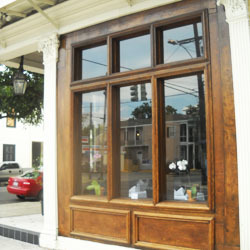 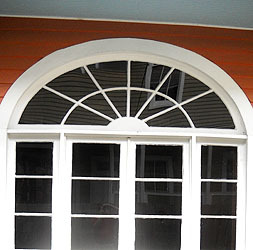 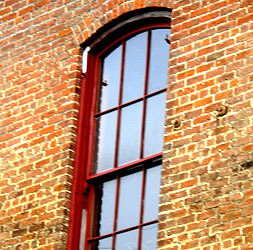 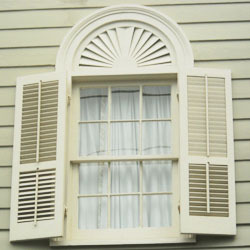 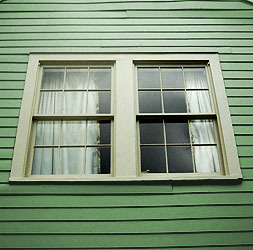 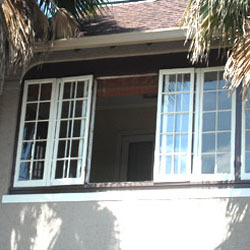 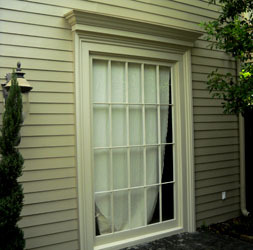 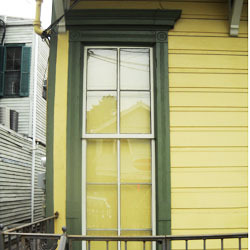 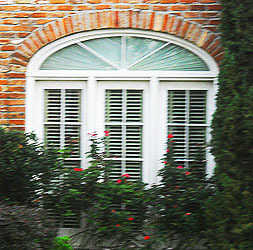 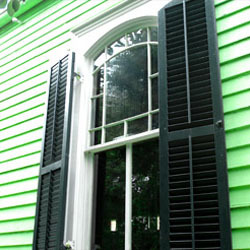 From the largest walk-throughs to the smallest port-holes, New Orleans Millworks can satisfy your new design needs as well as replicate and repair old windows.